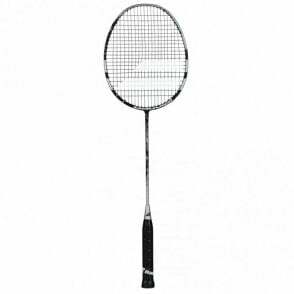 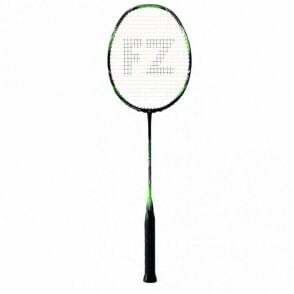 The Ashaway Viper XT800 badminton racket has a stiff shaft for increased power for players with quick arm speed. 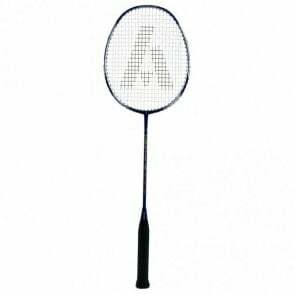 It features an integrated Aramid compound into the Viper Skin Weave which adds further strength. 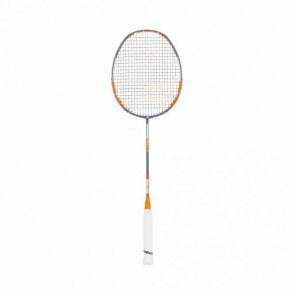 The Ashaway Viper XT 800 badminton racquet offers Viper Weave technology that integrates a Meta-Composite into a Viper Skin Weave with Ultra High Modulus Graphite and Nano Carbon. 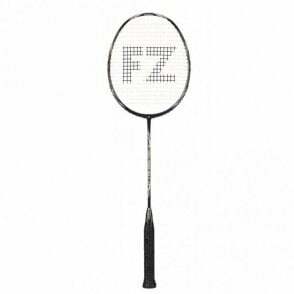 This produces an X-Treme Tension Frame with low torque and virtually no lateral movement on impact, even with miss hits. 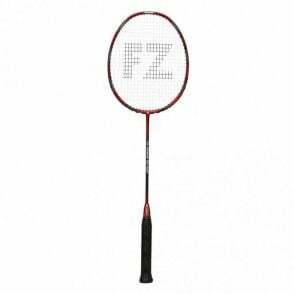 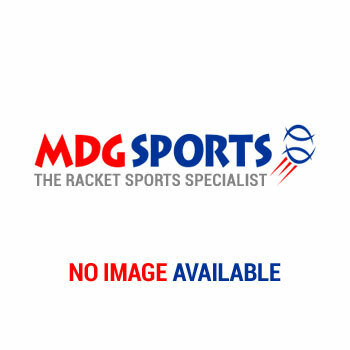 The X-Treme Tension Frame makes the Ashaway Viper rackets capable of taking higher string tensions than the market standard, higher string tensions give greater control and less string movement, this further increases shot accuracy.